I'm always on the hunt for great skin care, and I must admit I am lazy when it comes to looking after my skin. Nowadays I hardly were makeup due to my long days and physically active degree. When asked to review these lovely products I suddenly realised, I need to be kind to my skin. "Even deep wrinkles are significantly corrected. Skin regains plumpness and appears firmer. Skin is hydrated throughout the day thanks to the product’s smoothing texture, which provides an excellent base for makeup. Plus with Plumping Night Care skin appears firmer and more toned when you wake up in the morning. Skin is intensely nourished thanks to the product’s corrective balm texture." 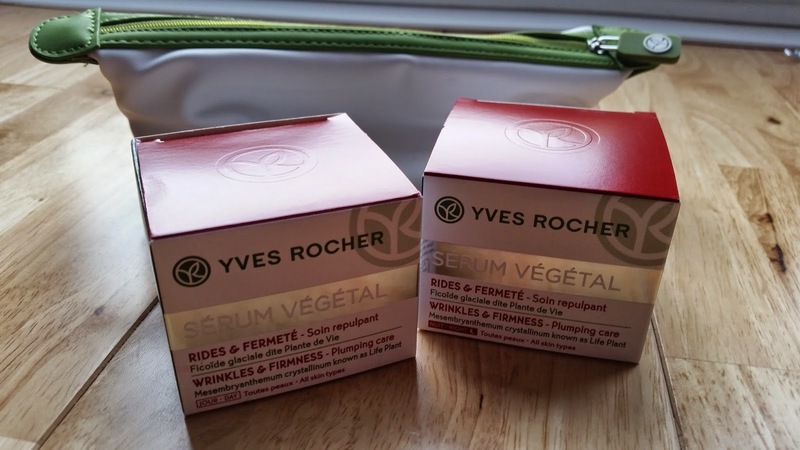 "The latest innovation from Yves Rocher - Serum Vegetal. The star ingredient in these exclusive new facial serums is the super powerful mesembryanthemum crystallinum - otherwise known as the crystalline ice, or life plant! Perfectly absorbed by the skin, this incredible botanical property stimulates the skin's protein, which reactivates the cellular mechanisms that fight wrinkles." I'm 21 and don't have any obvious winkles, so I was fine on that front. Although I find that my skin isn't as even as I would like it to be, and often has a rough texture. I decided to apply this morning before makeup application using the Day cream, and using the Night cream before I go to bed. I kept this up for 3 weeks and waited for improvements. 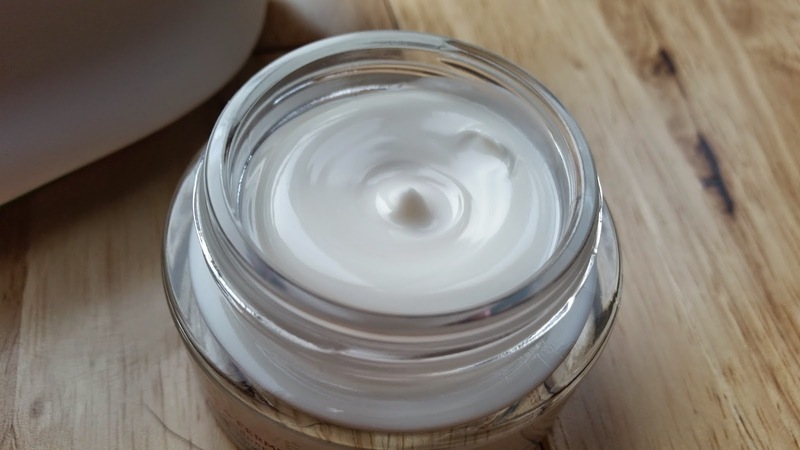 Skincare is a tricky one to review, you need to give it a good trial before making a decent review, but I really like this cream! 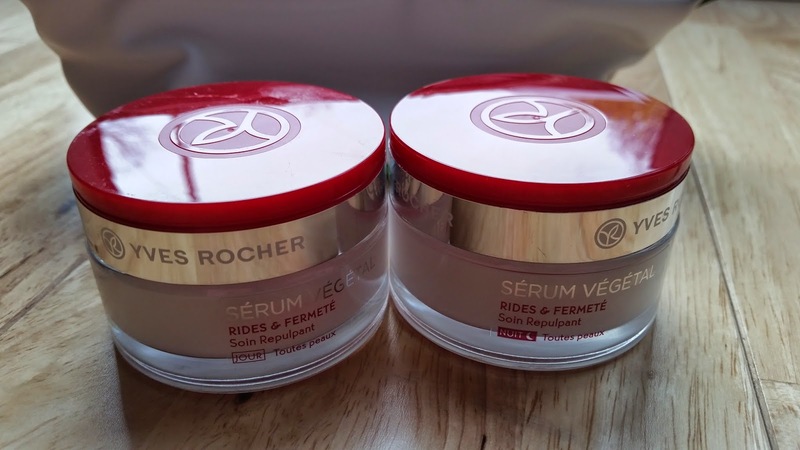 Both creams are so soft and luxurious and almost instantly gets absorbed into the skin. There's no difference in both the creams in texture, scent or ability to absorb. The cream creates a soft velvety texture for my makeup and allows for easy foundation application. I always put cream on to help any dry areas, and this did just that. The cream had a really nice soft smell that's almost powdery, but not in an uncomfortable way. After 3 weeks have I seen a change? I have fairly good skin anyway, but recently I've been doing shows so I have been putting on drying face paints and taking them off often, and this has really helped stop my skin going flaky and dry. They keep my skin hydrated and even - My skin is very happy! 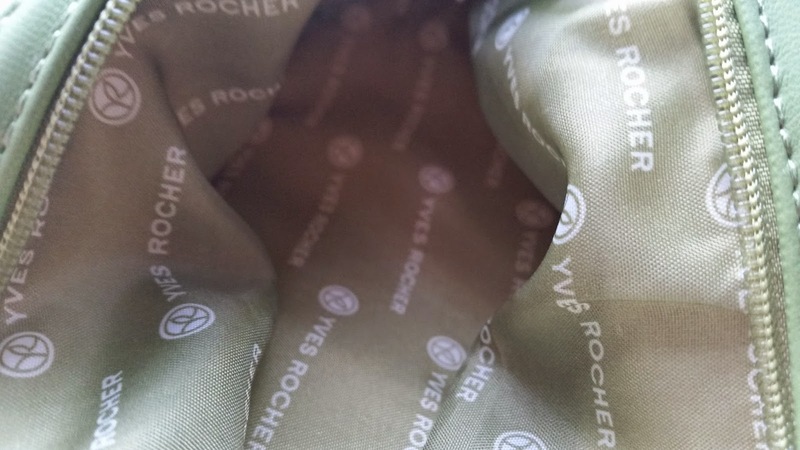 The set also comes with a cute bag which is lined nicely and isn't one of those 'cheap freebies' you sometimes get with gifts. I really like this bag as it's small enough to put into my travel bag, and long enough to put in my eyeliners. Overall, I really am enjoying these creams and does the job well for me, maintaining my skin at a healthy level. I will continue to use these! Don't forget to check out Baobella for all your beauty needs! I'm old enough to have some wrinkles, sadly. These sound nice, might be worth a try. Thanks for the review. I've seen a lot of promotion around for this just lately and really keen to give it a go.. sadly I do have wrinkles, loads on my forehead.. but I like to call them frown lines ! Yes, definitely we should get your mum to try it... hahaa, I need a "mature" skin tester !